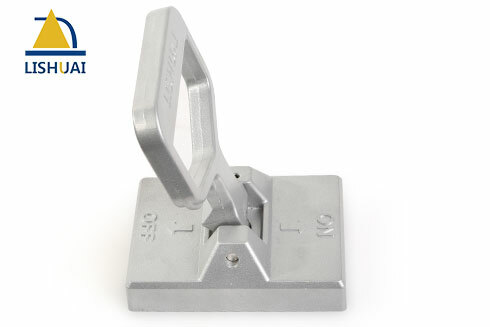 Features：Portable Permanent Magnetic Lifter is an ideal tool for easy plate lift and drag. 1. 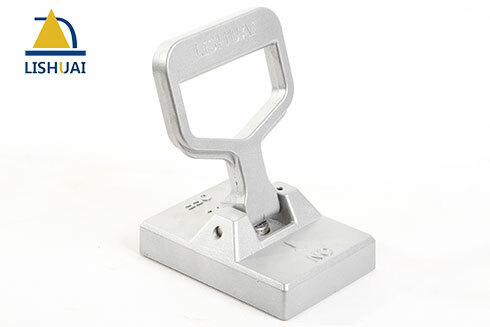 Portable Permanent Magnetic Lifter is suitable for carrying steel plate or steel block about 10-30kg. 2. 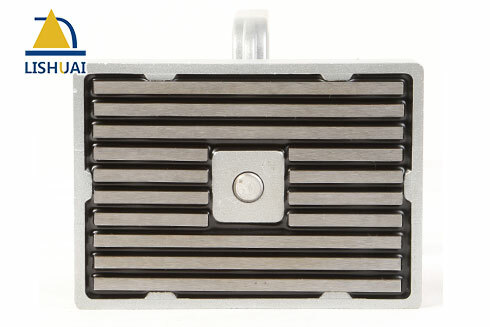 With the material of Neodyminum magnet, the magnetic force is very strong. 3. Single hand operation and it is very convenient that the magnetic lifter will separate from the workpiece once you push down the handle quickly. 4. It is possible that several people use several pieces together. 5. 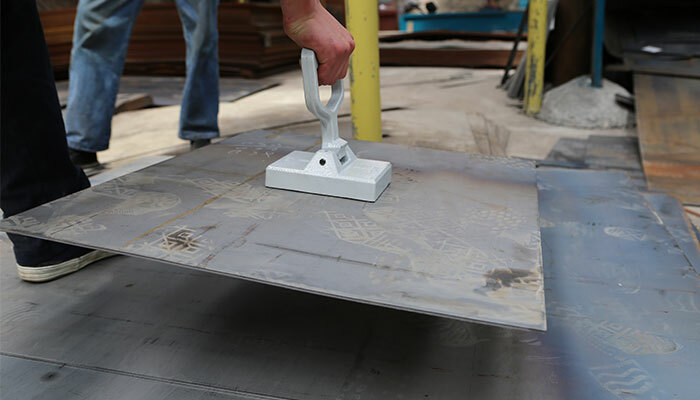 The Portable magnetic lifter is an ideal tool for plate lifting and dragging. 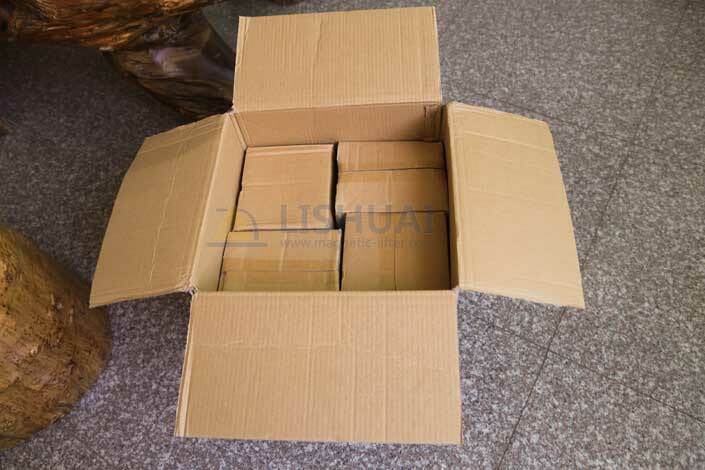 1.It must be used within the allowed weight(10-30kg), overload is prohibited to avoid accidents. 2.The allowed temperature for this product is under 80 degree, otherwise it will cause the demagnetization of the magnet. 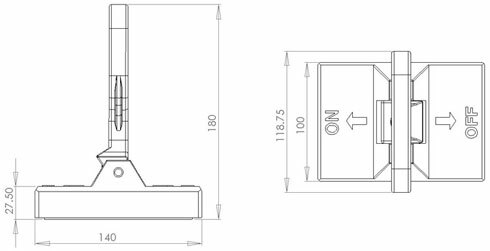 3.Please keep the magnetic plate lifters on the steel plate or other magnetic conductive material thus can extend the usage life. 4.Keep the magnetic bottom of lifters clean and flat. During transportation and use, the lifters should be prevented from being knocked and damaged so as not to affect the its performance. 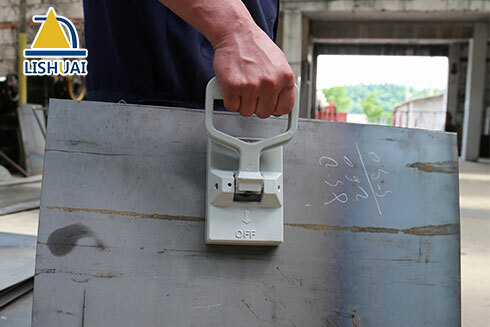 5.When carrying the big and long material, the Portable Permanent Magnetic Lifter should be put at gravity centre of the being carried material. 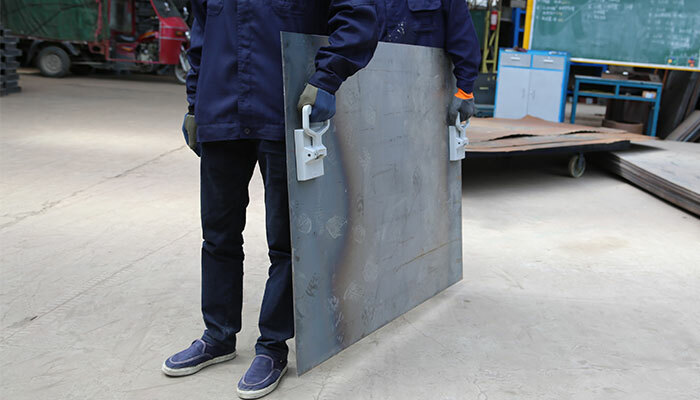 6.If the material weight is close to its maximum magnetic force or lifting the long and thin steel plates, you'd better wait for a second to make it absorb firmly. 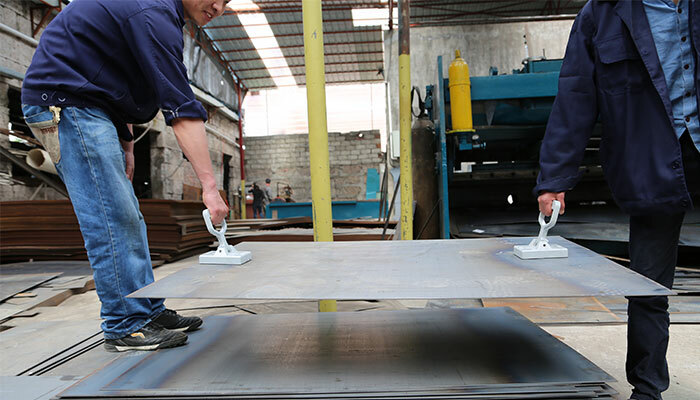 7.After using one year the magnetic plate lifters should be tested to get its new magnetic force to assure the safety. 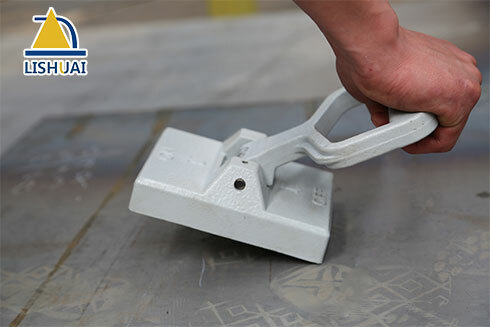 8.The Portable Permanent Magnetic Lifter is not workable with non-magnetic conductive material.